Currently there is our weekly portrait class. 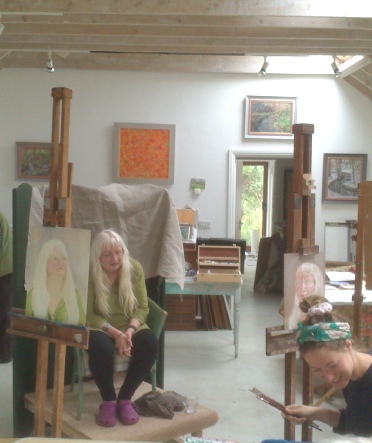 Earlier in the year we were doing a popular abstract painting course and also life drawing. If there is interest we hope to start those groups again, probably in the new year.